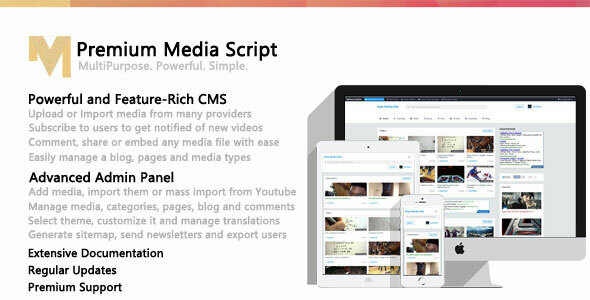 Premium Media Script is a multipurpose php media script that is packed with many awesome features. It has been built from scratch with features and performsance in mind. With this awesome script you are able to build your viral media site in under 5 minutes. Using the built-in tools, you can fill your site with media easily and painlessly.